It is a big deal on the news that Harvard brought the cryptocurrency. The Harvard University Endowment has invested in Blockstack’s crypto-token sale. The filing made to the U.S. Securities Exchange Commission (SEC) was listed with the designees of the affiliates of the Harvard Management Company, which included Charlie Saravia, Zavain Dar, and Rodolfo Gonzalez as having been a part of the purchase of stack tokens worth 95,833,333. The fact that one of the leading University is comfortable holding cryptocurrency tokens is going to be a viral factor that will encourage beginner investors to invest in crypto. At the least, it is likely to encourage them to try small denomination tokens like the TCAT tokens. The attitude is beginning to build up. This is the first time where a major university has made a direct investment in a particular crypto token. The inspiration for this trend began in 2018 when institutions began to invest in the Bitcoin and in other areas of the cryptocurrency market. Dan Morehead, the CEO of Pantera Capital, stated that the cryptocurrency industry is now empowered with the infrastructure to handle money from institutions. 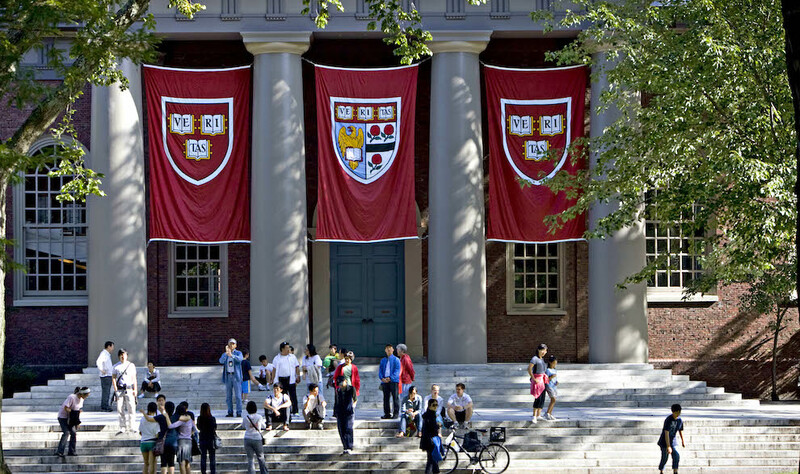 While cryptocurrency tokens have been considered to be risky, the investment from Harvard is likely to trigger a new line of thought among investors. This might mark the beginning of a token sale in a transparent environment that is strictly regulated. Of note, pension funds have already been invested crypto funds like Morgan Creek Digital per Tom Jessop. More than 450 institutions have revealed that they have invested in cryptocurrency and several others are looking to invest more in the future.